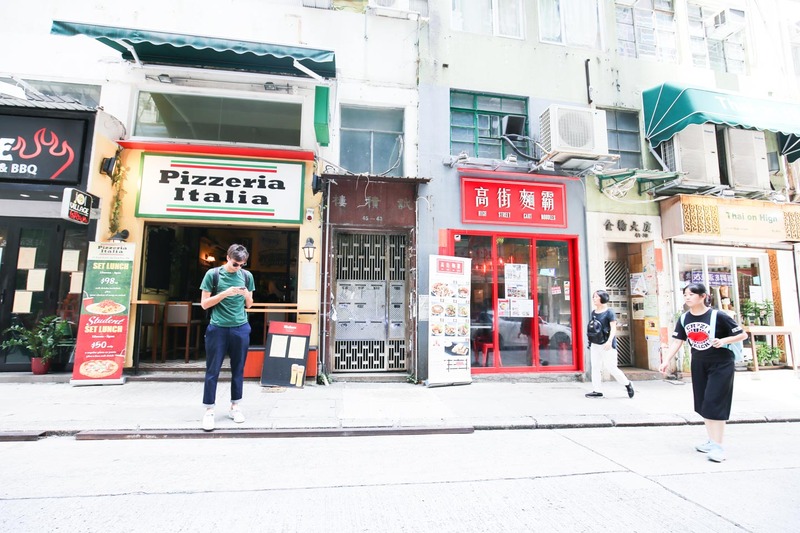 Within walking distance from Central and the upscale Mid-Levels area, Sai Ying Pun is the perfect mix of new stores/attractions and the traditional back-to- basics style of Hong Kong. 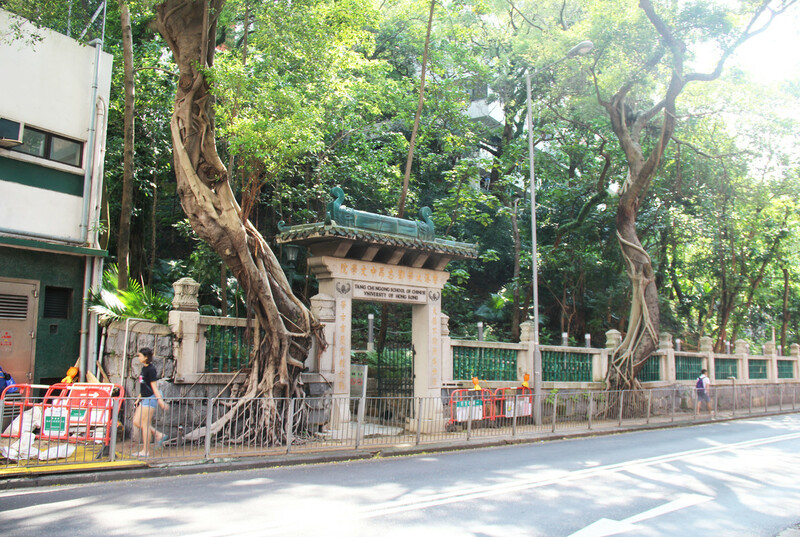 Rich in cultural heritage, this thriving neighborhood was once home to the British settlement and still to this day possesses a quintessentially historic Hong Kong spirit. 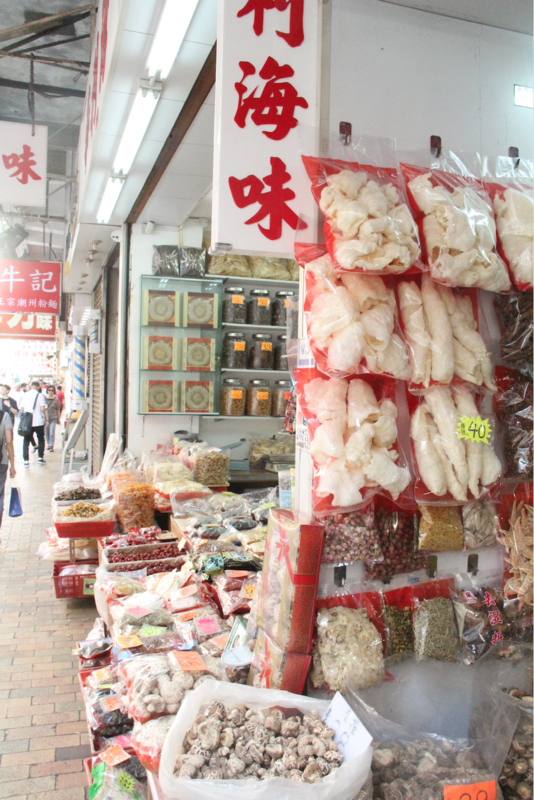 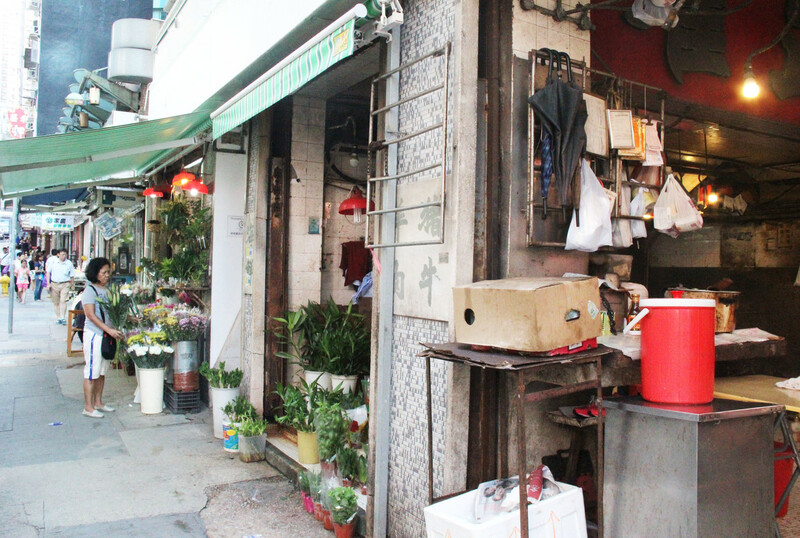 Having a special aura of its own, the district is home to some of Hong Kong’s oldest shops and steepest roads. 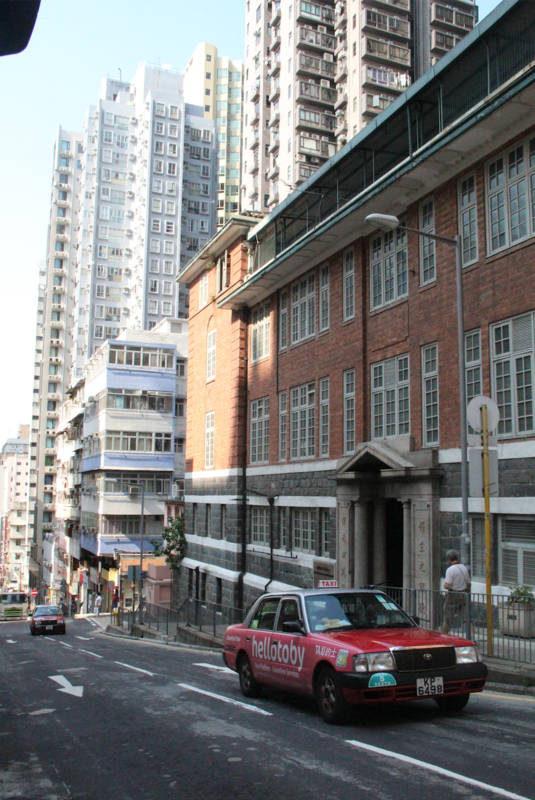 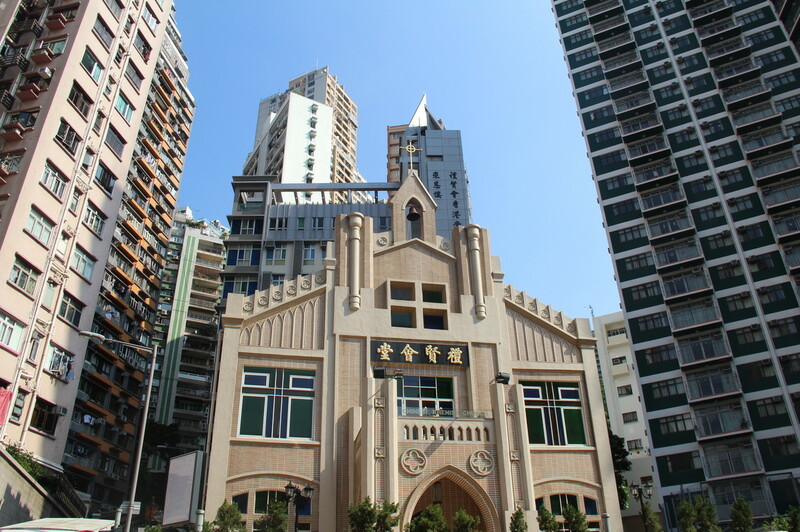 The red-brick colonial building Western District Community Center and the “High Street haunted house” (Sai Ying Pun Community Complex Community Hall) are only a few of the historic buildings that define the area as an appealing place for Pop-Up Stores, Exhibitions and Showrooms. 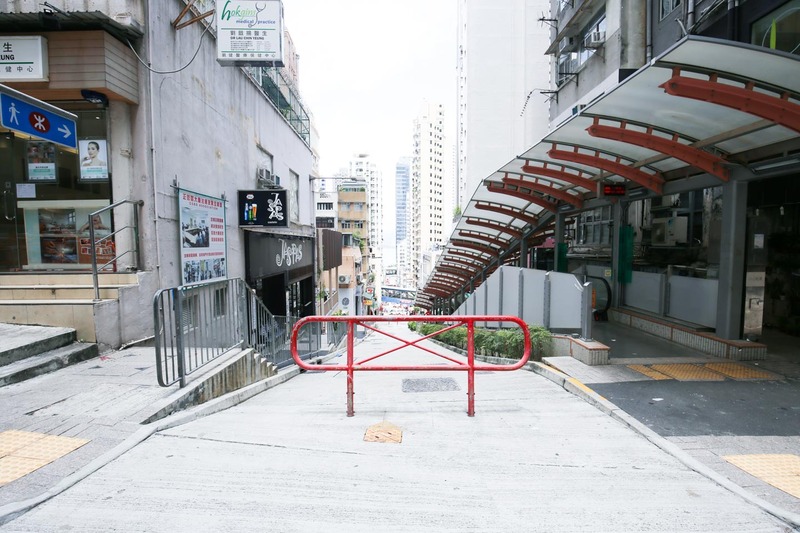 Sai Ying Pun is becoming the new hip area. 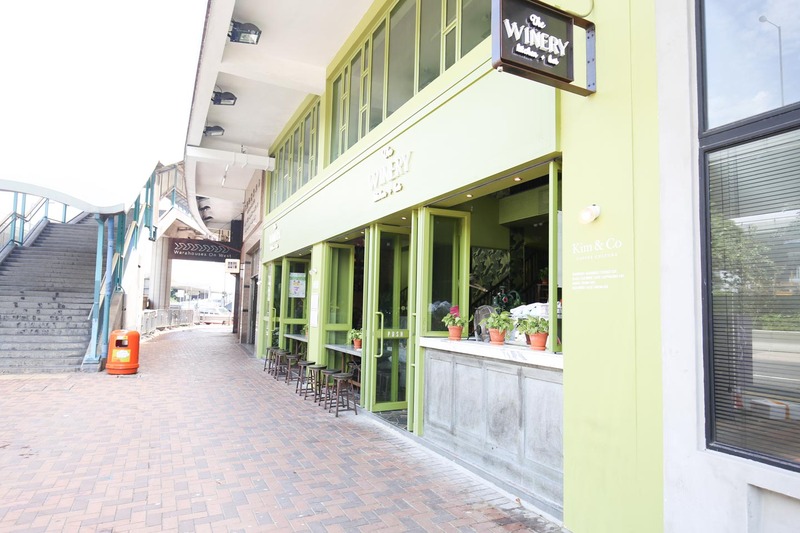 Driven by the flock of expatriates and professionals settling there and the opening of Sai Ying Pun MTR station, Sai Ying Pun has exploded into a cacophony of restaurants, galleries, bars and boutiques. 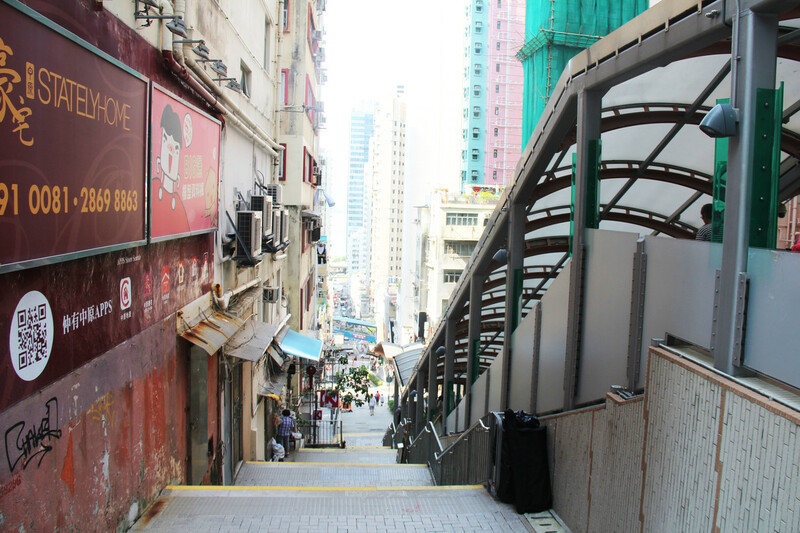 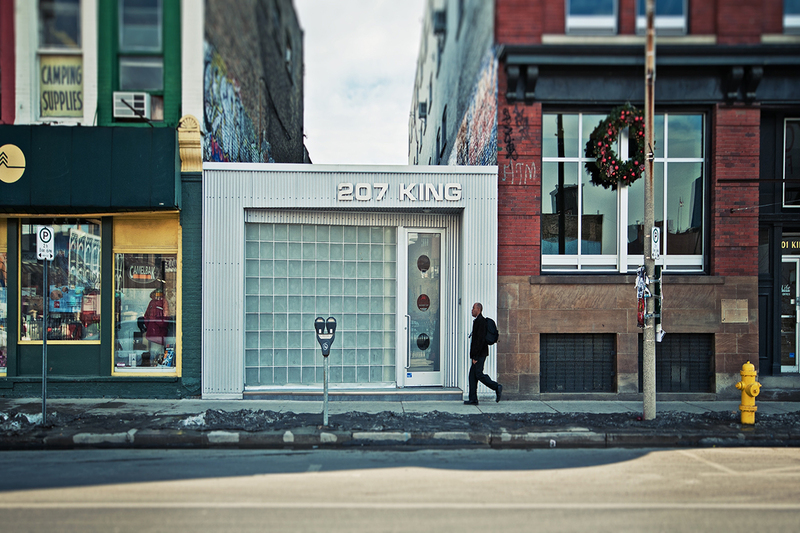 Clusters of contemporary art galleries and colourful side streets are easily spotted. 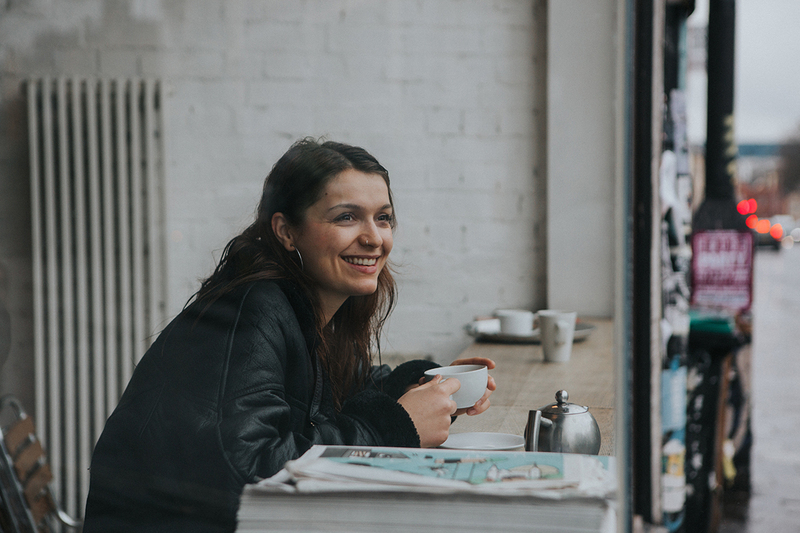 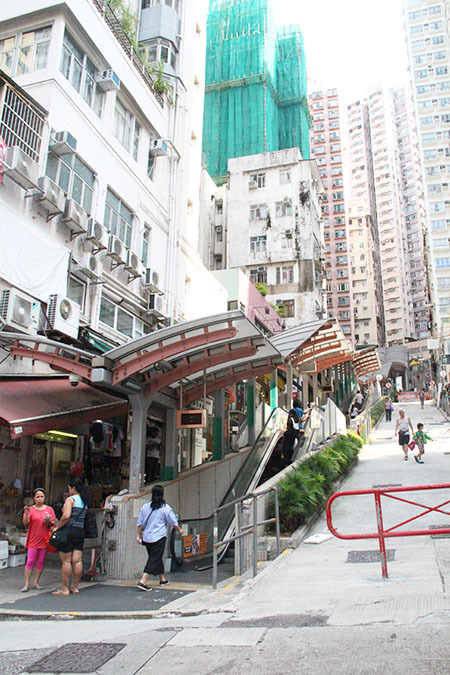 High Street, in particular, has drawn in a flurry of top-notch eateries and is increasingly hailed as the New SoHo, attracting throngs of people who stream up and down the outdoor Center Street escalator everyday. 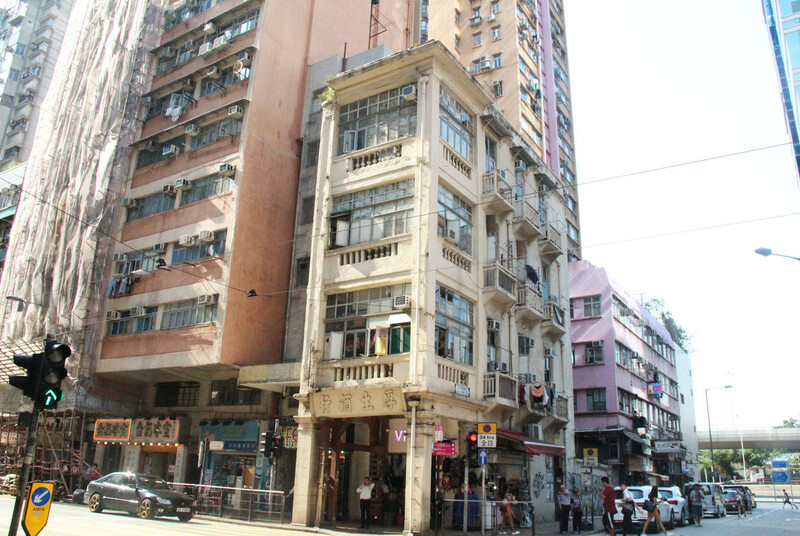 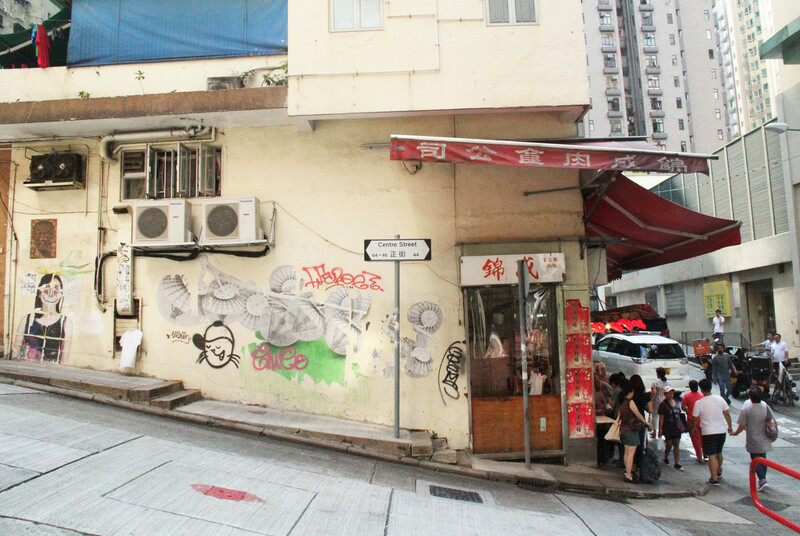 Sai Ying Pun is Hong Kong's rising area with bars, restaurants, and art galleries. 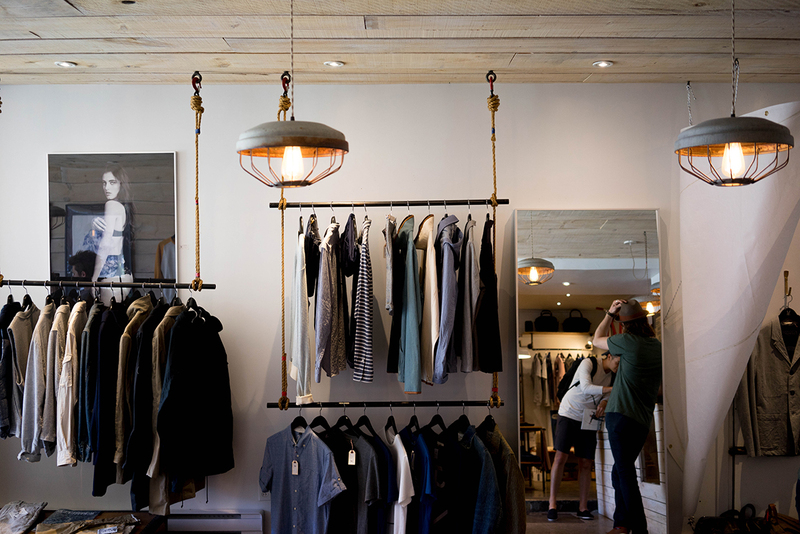 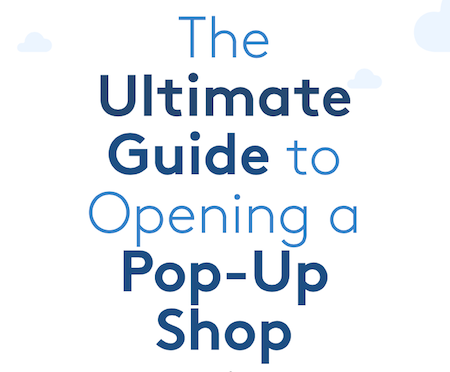 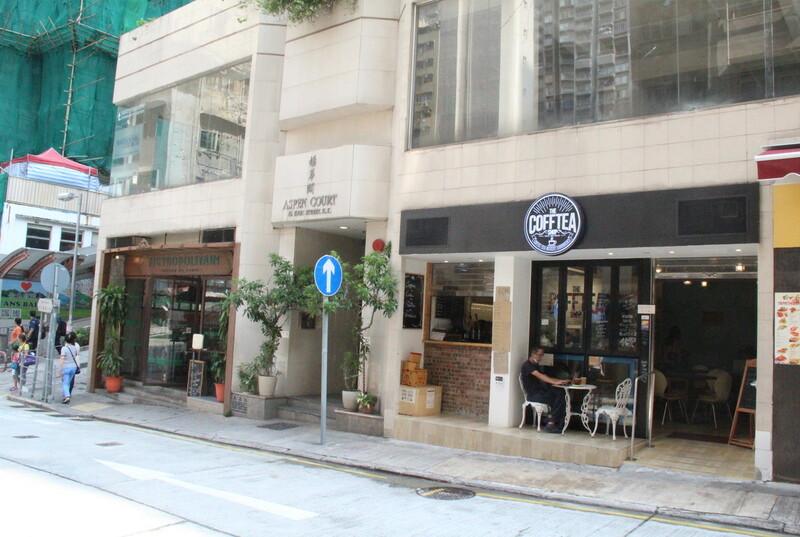 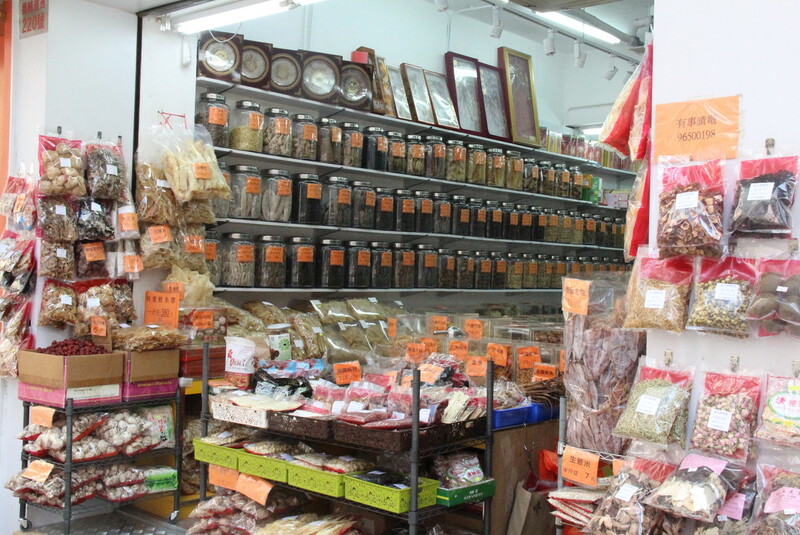 Here are our top retail spaces to rent in Sai Ying Pun.